In the highly competitive world of the media industry, it can be hard to stand out from the crowd especially if you are a woman. But this is certainly not the case for these women who have risen against all odds and proved it to the world that what a man can do, they can do it twice as well. Below is our compilation of five women who are a great example of beauty and brains. Lulu Hassan is an anchor who inspires many, especially girls and women because of her professionalism while doing her high-profile job. Considering the success she has had in both her professional and personal life, one must assume that she has it figured out. However, Lulu has clearly worked hard and did not rise up to her current status overnight. Her and hubby Rashid Abdalla are blessed with two handsome baby boys- Jibran and Irfan. 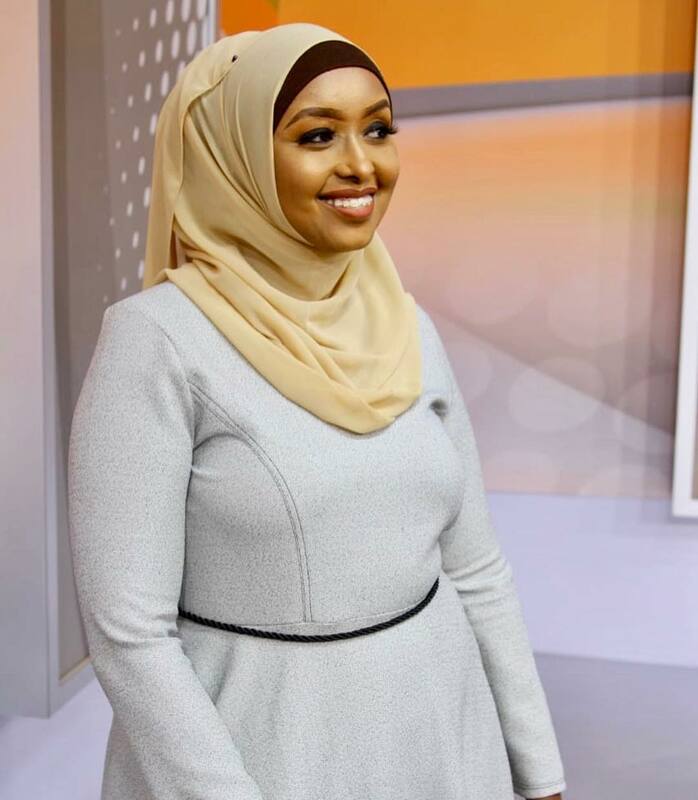 Multi-talented media personality Amina Abdi can be said to have it all. 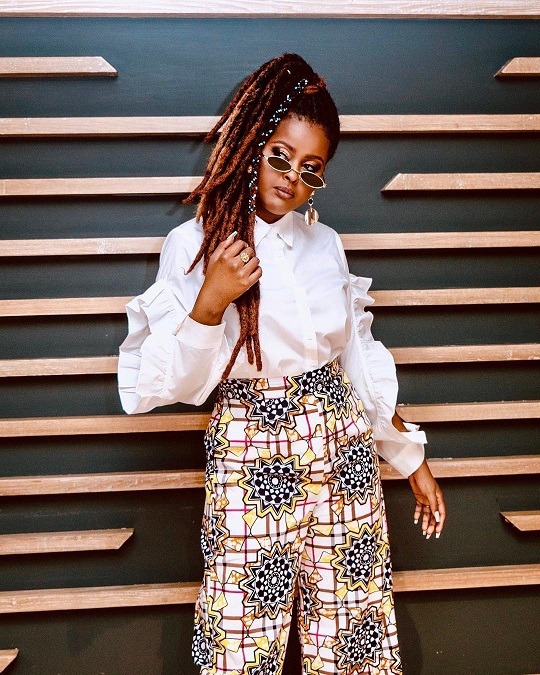 Amina has hassled her way up, so as to secure position in the industry. From being a radio presenter at Capital FM to hosting the Trend and being the voice-over artist for Coke Studio Africa. She is married to John Rabar better known as Dj Rabar who is the CEO of Homeboys radio. 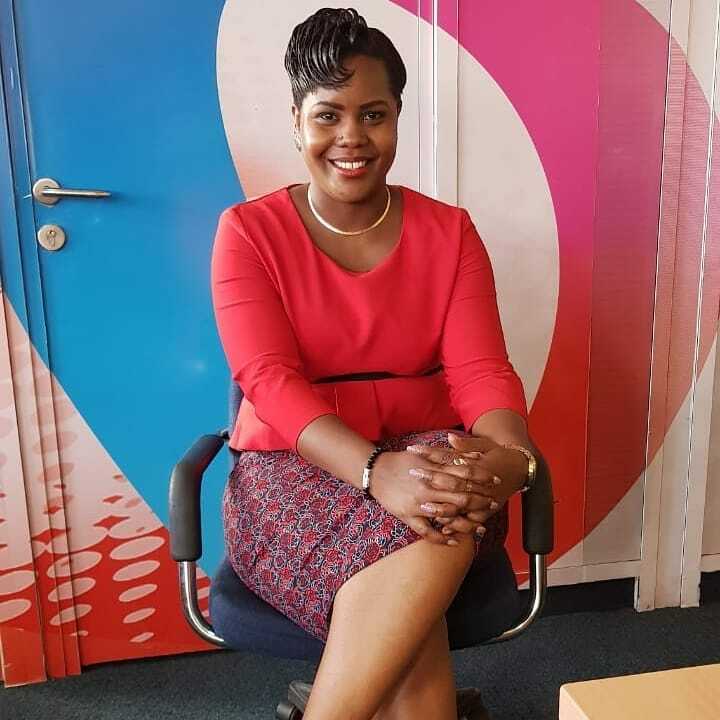 NTV’s Kiswahili news anchor and reporter, Jane Ngoiri has successfully managed to balance between motherhood and her career. We all love her bubbly mood and how she has managed to keep her family life private. Jane and Abdillahi Hussein have been married since 2015 and together, they have a son, Amir. She joined NTV in 2002 as a reporter and she was the longest-serving news anchor before leaving to join Royal media. 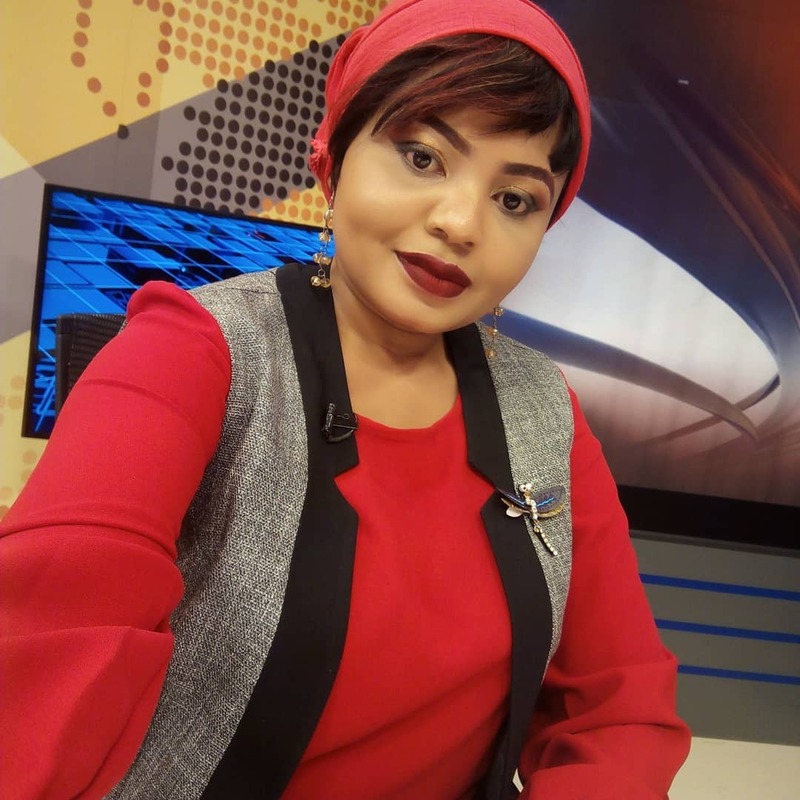 The soft-spoken beauty moved from NTV and is currently working as an anchor at Citizen Tv. 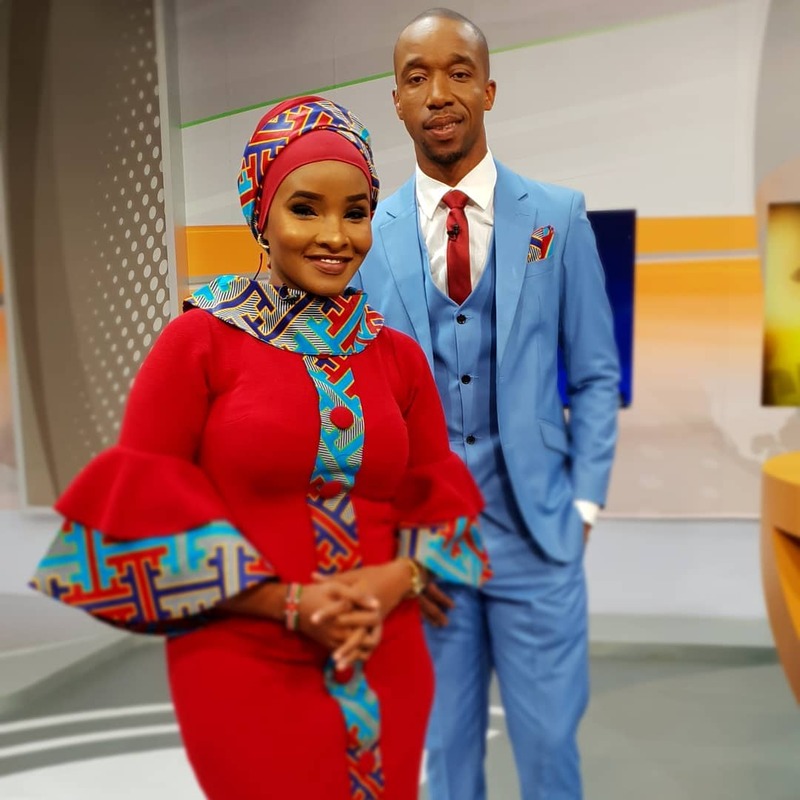 Her husband spotted her on Tv, we don’t know much about him except that he was once a fan since Jamila has been known to keep her private life under wraps. Mwanaisha Chidzuga’s transition has clearly been witnessed by everyone. She started out by anchoring Swahili news KTN but later, moved on to K24, where she currently hosts the 7 pm news. She is married to former politician Danson Mungatana, and they are blessed with four children.